With broadband connections or WiFi set up almost anywhere you go, and portable devices like USB keys offering bigger storage space than ever before, you’d think file compression technology would become obsolete. Surprisingly though, archiving applications are still very popular with users, thanks to extra features like encryption or file repair. A few years back, having Winzip on your PC was a prerequisite, but with time many more versatile competitors and better compression formats have popped up. Nowadays the name of the game is not really the size of compressions but securing your files and quickly transmitting them to other users. We’ve chosen 6 different compression utilities to put to the test. The original archiving application has lost its crown, mainly due to the fact that it only handles zip. 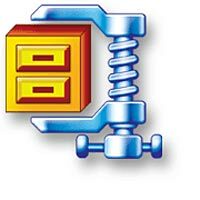 If you like sticking to this archive format, WinZip offers good features like encryption and file splitting. 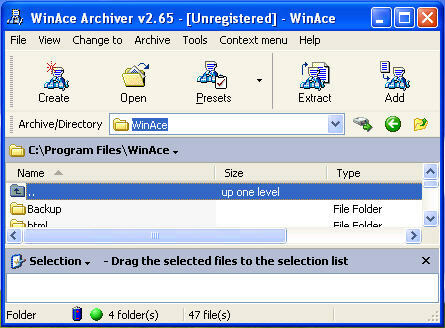 WinUHA is great for the average user: it’s free, has a simple interface and lets you send your archive by email. This program is loaded with advanced features like repairing, excluding or password setting. The better solution for users looking for an expert compression tool. still not available as freeware! While the interface may seem a bit awkward, WinAce handles up to 18 different formats and, thanks to password encryption and authenticity verification, will cater to users worried about file protection. A lesser known yet excellent alternative, IZArc handles more archive formats than any of the other compression utilities and lets you work with 4Gb+ archives. An excellent solution if you need to compress a large number of files in one go. 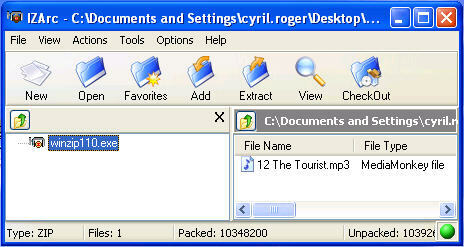 7-Zip works with a dozen archive formats. We particularly like the update mode to synchronize and change newly modified archive files. Depending on what your needs are, each of these compression tools offers something different. Winzip, 7-Zip and WinUHA are great if you want a simple, no fuss solution. 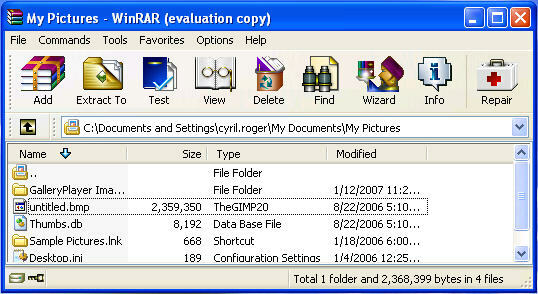 WinRAR is probably the best all around solution because it not only works with loads of formats but also offers security tools and advanced archiving. WinAce is great if you want to create protected archive files and IZArc, with support for more than 20 archive formats and +4 Gb archives, caters to users with high level archiving needs. We’d love to hear your take on compression utilities, what you love and hate about them, so let us know!